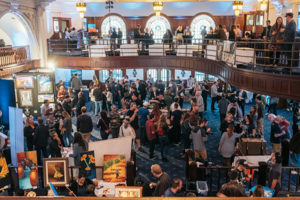 On March 23rd, 2018, The Urban Art Shop was happy to co-sponsor the 2018 6th Annual Bankers Hill Art & Craft Beer Festival in San Diego. 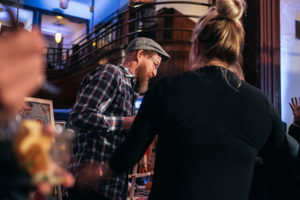 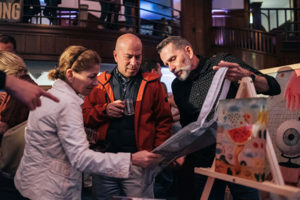 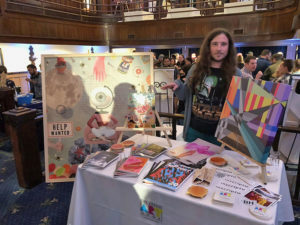 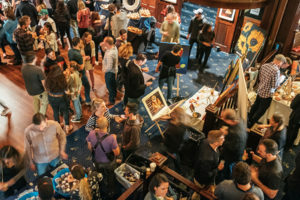 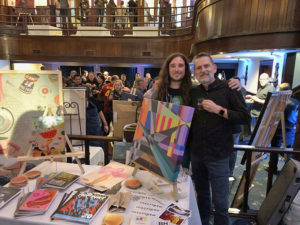 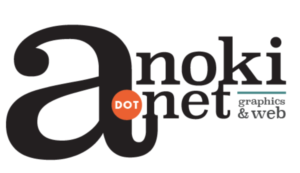 Taking place at The Abbey on Fifth Avenue, a popular San Diego venue, this 21+ event showcased a range of local breweries, Bankers Hill restaurants, and pop-up galleries where local artists proudly displayed their work. 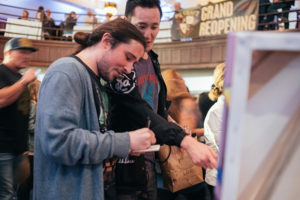 The much anticipated festival was expected to draw more than 500 attendees following last year’s sold out event. 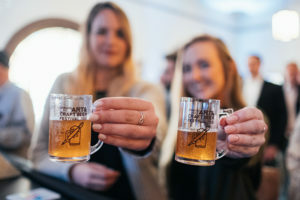 The Urban Art Shop handled all the marketing for the event, and, was happy to furnish branded 2-ounce sample glasses throughout the evening. 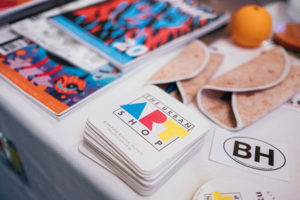 The Urban Art Shop made our presence known, showcasing the latest experiments and achievements we’ve been cooking up for artist’s around San Diego.